Home / T.V.R. 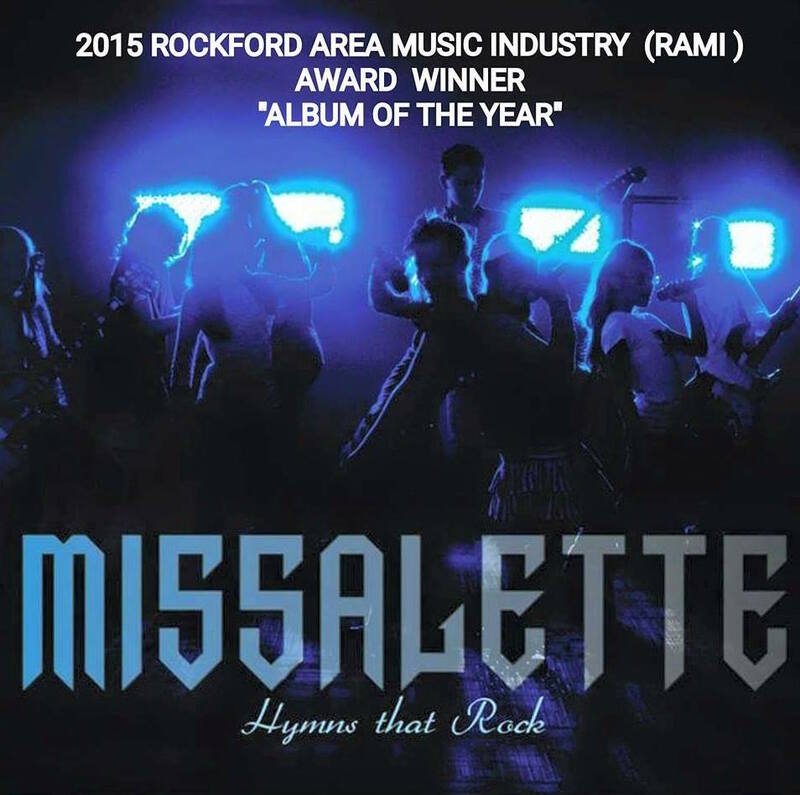 Recording Studios News / The James Carratt Project: Volume One” wins 3 RAMI awards! Congrats to everyone who was a part of this great album! 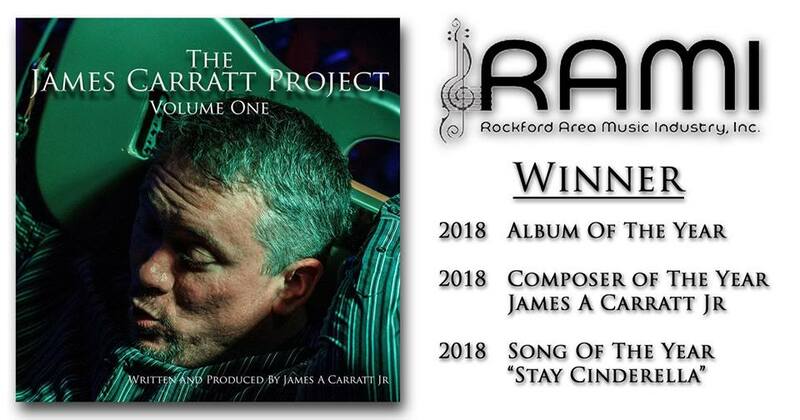 The James Carratt Project: Volume One” has landed 3 RAMI awards this year!! Congrats to everyone who was a part of this amazing journey! Jason Zarnowski at T.V.R. Recording Studios did the final mix and master on this great album! Definitely check out this album if you haven’t yet! For fans of country and country-rock! CD’s and vinyl available at http://www.jamescarrattproject.com.